Courtesy of LONG & FOSTER – OLD IVY. Custom 4 bedroom 3.5 bath home on 2.9 acre lot in beautiful Guildford Farm. 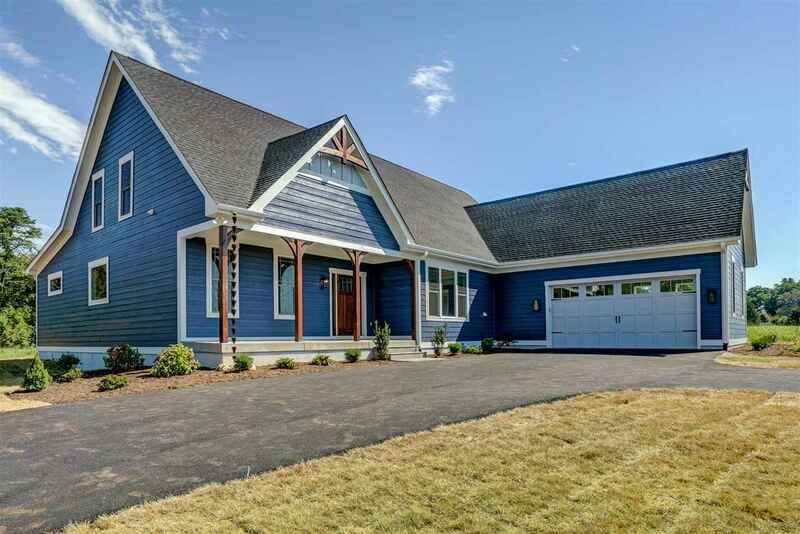 Sweeping views, high end finishes, modern, open concept floor plan, main floor owner’s suite, gourmet kitchen, oversized pantry, fireplace from family room, screened and open porch to enjoy the views and so much more!! Lot purchased by builder prior to construction and is included in total sale price. 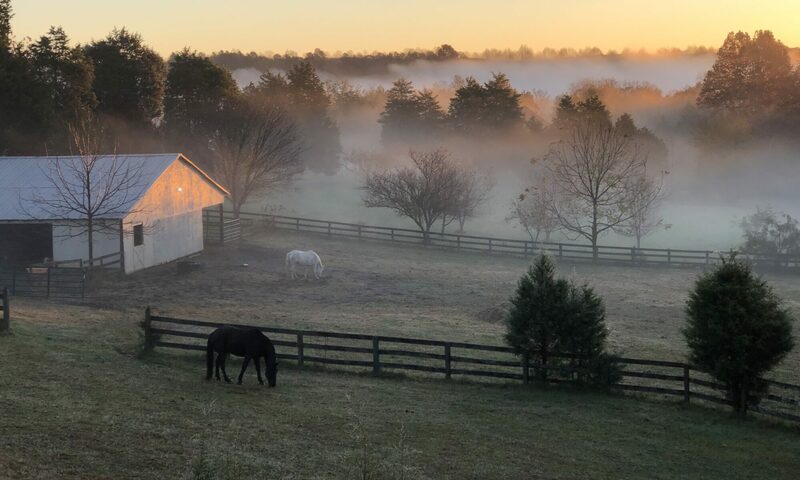 Please, send me more information on this property: MLS# 585797 – $563,000 – 202 Guildford Farm Rd, Ruckersville, VA 22968. I would like to schedule a private showing for this property: MLS# 585797 – $563,000 – 202 Guildford Farm Rd, Ruckersville, VA 22968.